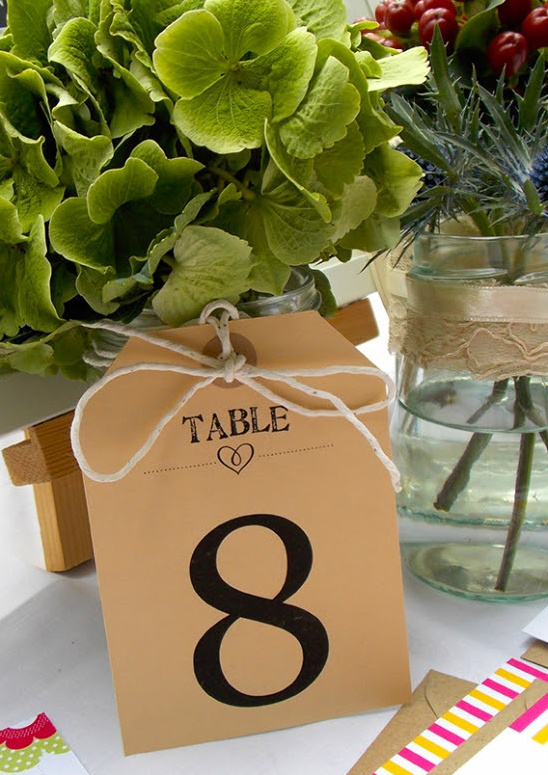 Printed Love Co. is a wedding stationer specializing in vintage inspired designs based in the UK. Printed Love Co. offers stationery that is available both digitally and printed. View all of their vintage inspired stationery here and don't forget to take a peek at their Wedding Chicks vendor page. Join us again Monday for a new and improved Wedding Chicks vendor happy hour with triple the action. To get information on becoming part of The Wedding Chicks, and join all the fun, email us by clicking here.